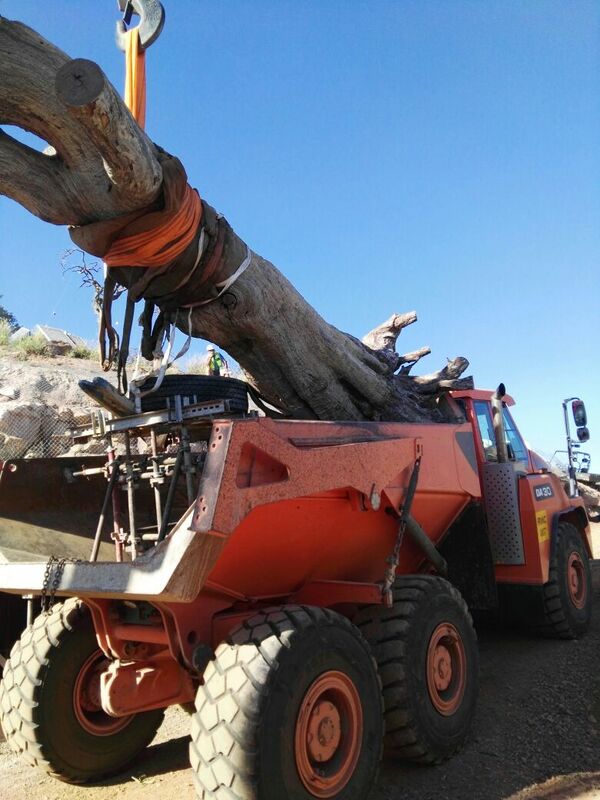 Big or small we lift it all! 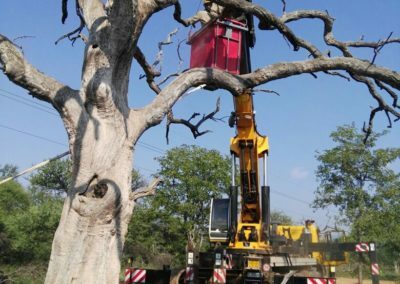 Whether you need to hire a crane for a single lift or for a 2 year contract, at Crane Hire South Africa we have a solution for you. 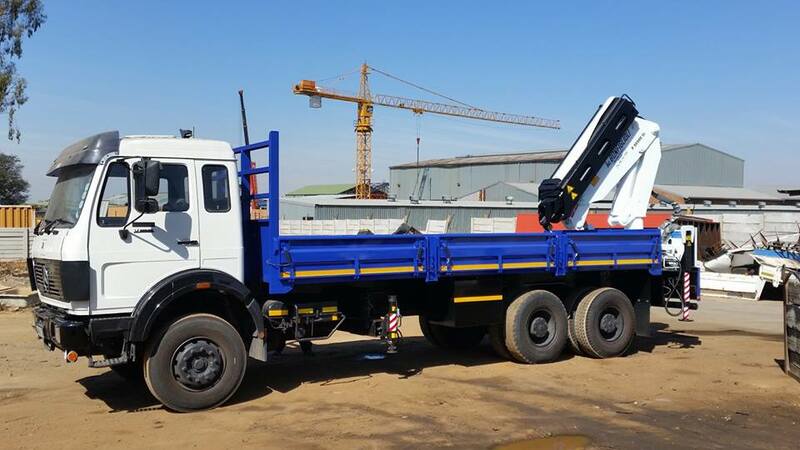 Crane trucks from 5 Ton to 40 Ton including all terrain and rough terrain crane trucks. 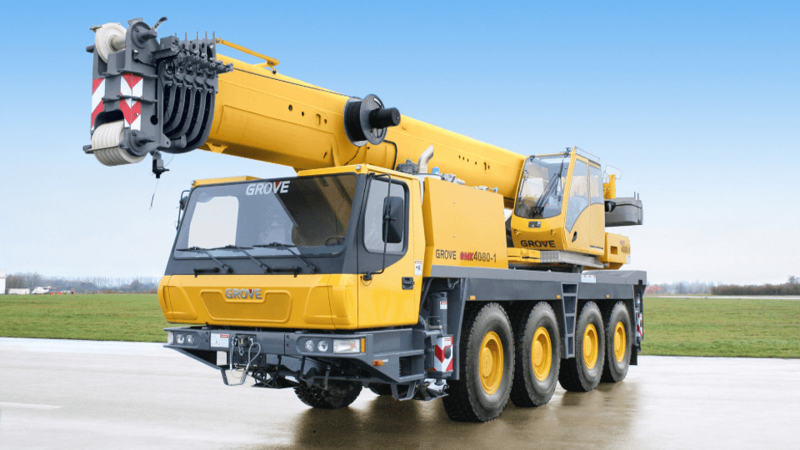 Our diverse range of Cranes and crane trucks set us apart from the rest. 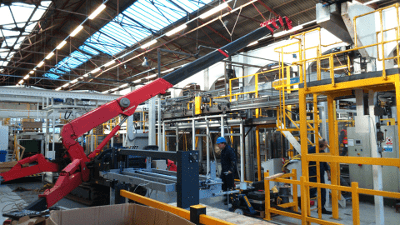 We offer 3 Ton and 6 Ton spider cranes along with riggers, operators and our prices include establishment costs both ways. 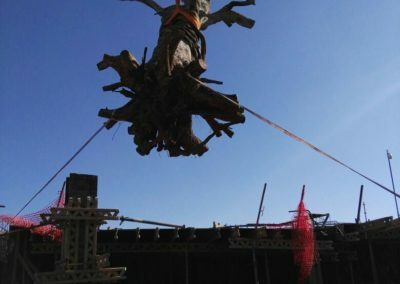 Hire a spider crane from us. 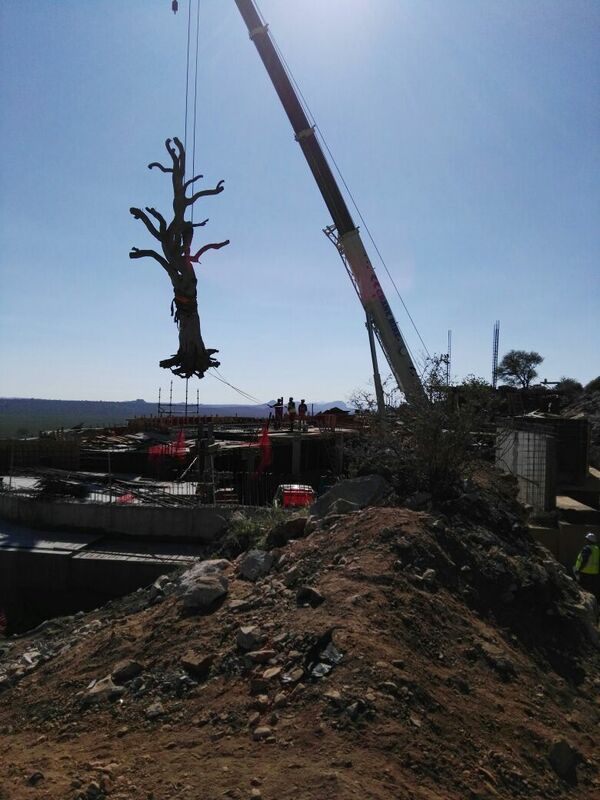 Our mobile crane fleet and very experienced operators and red ticket riggers have seen us deliver on some of Africa’s most demanding projects and sites. 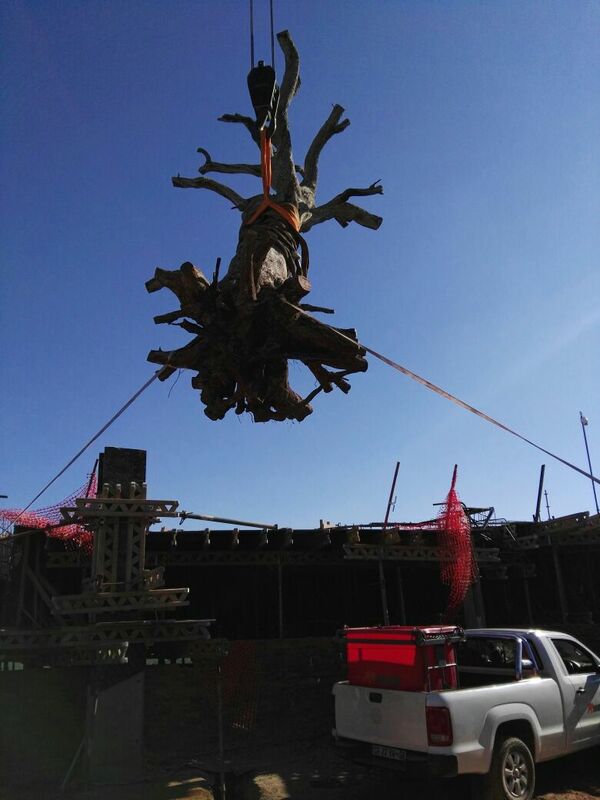 Certified, experienced riggers along with the right equipment and resources for the job. 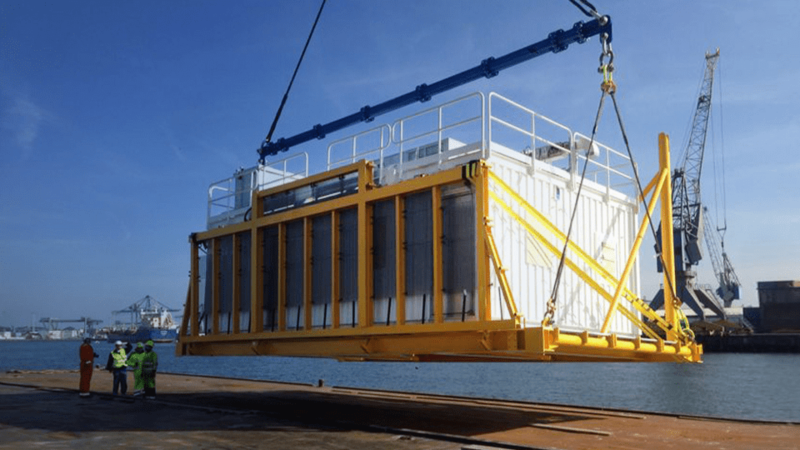 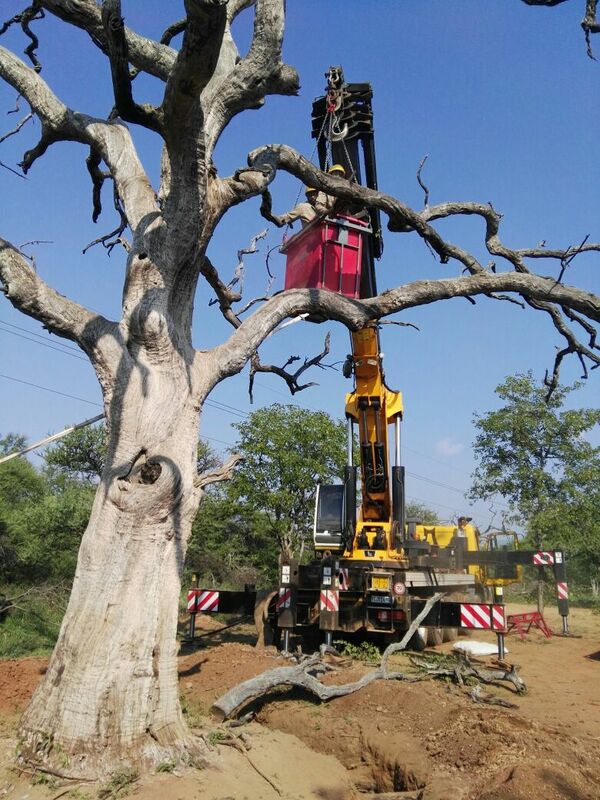 Machinery moving and rigging are core to our business and it’s success. Large machinery and rigging expertise from over 35 years experience makes us your heavy lifting company of choice. 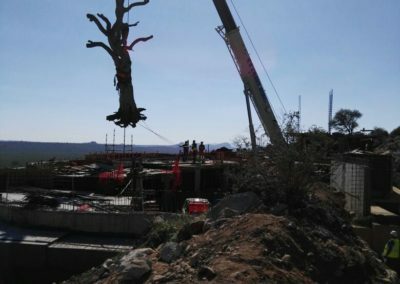 No job is too big for Crane hire South Africa. We transport it all! 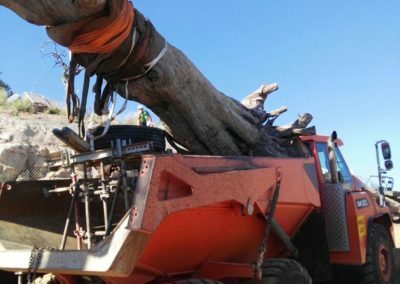 from aircraft and large trees to Engineering and mining equipment. 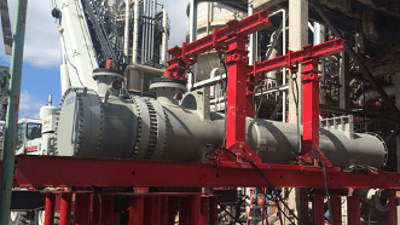 Our Experienced and commitment red ticket riggers get it done. 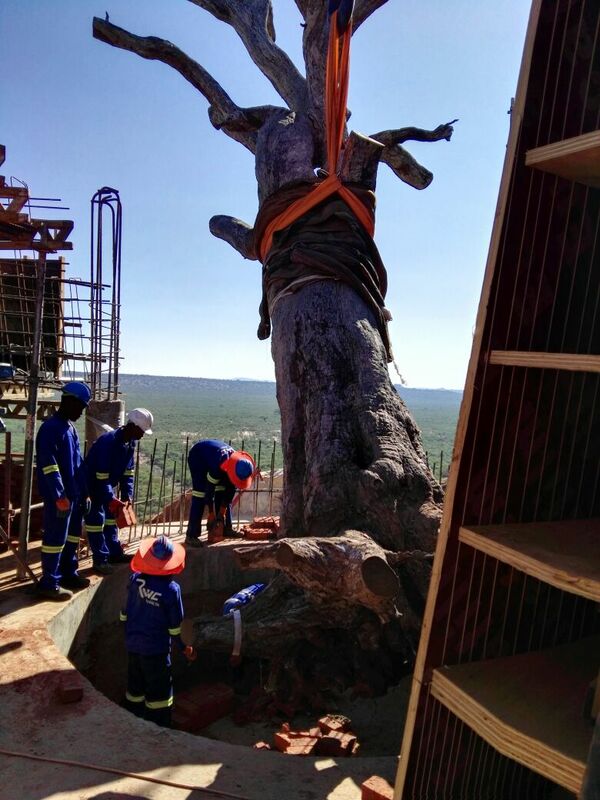 Crane Hire South Africa, lifting, crane hire and rigging specialists. 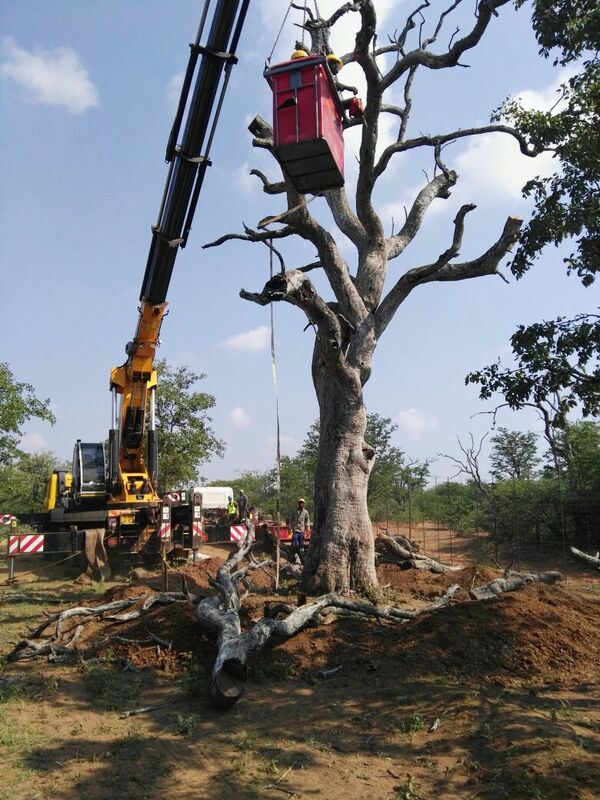 There is no job too big or too small for us at Crane Hire South Africa. 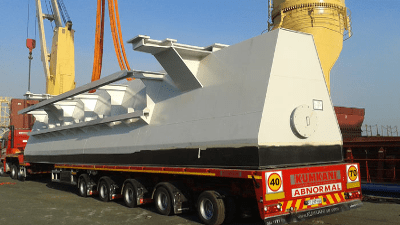 Our cranes work predominantly in Johannesburg but are available for work anywhere in South Africa and Africa with yards located in Boksburg and Alrode, Gauteng, offering long term crane truck/mobile crane hire, complex Industrial crane hire services and factory relocation’s as well as short term crane hire and heavy lifting services. 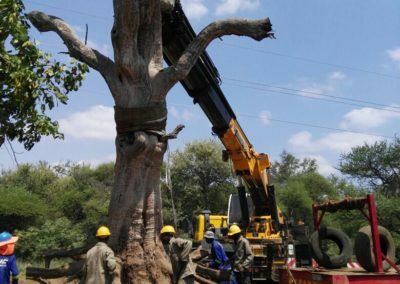 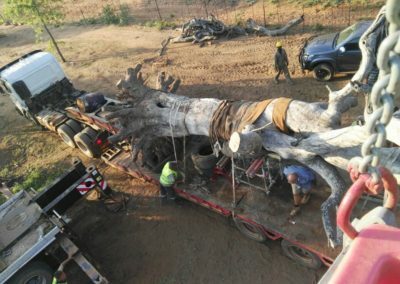 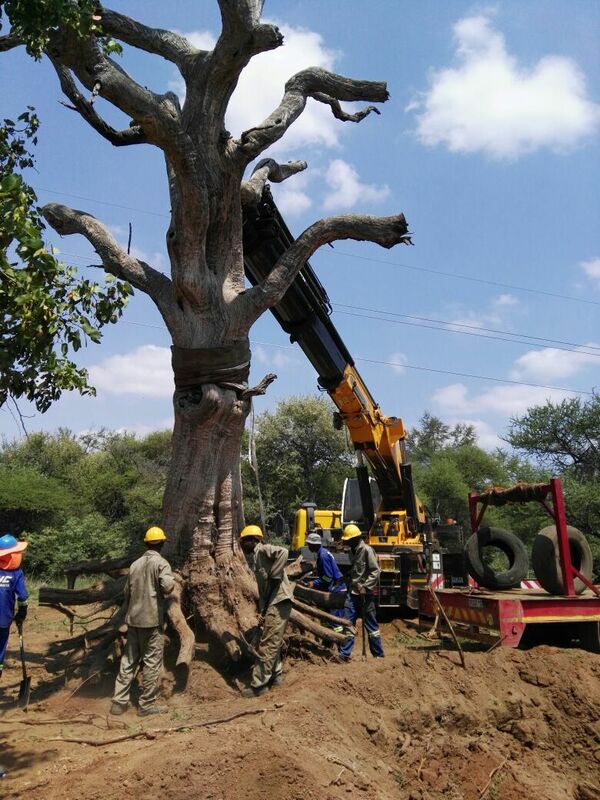 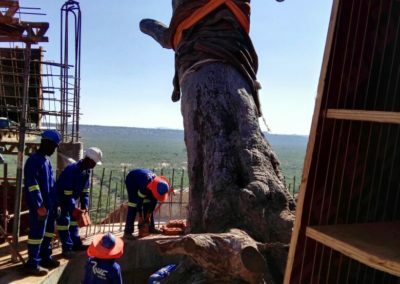 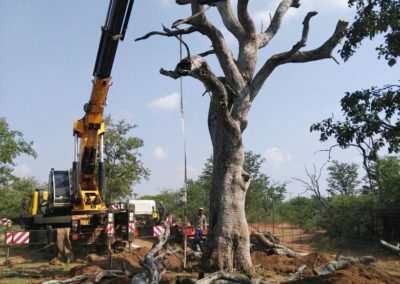 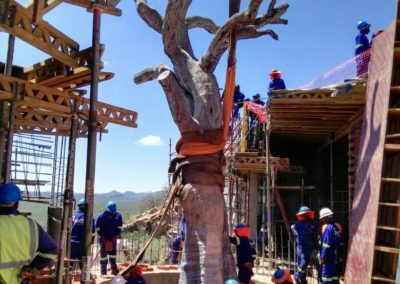 We were presented with a particularly difficult problem which involved trimming, lifting, moving and placing a 20 Ton leadwood tree into the center of a building which was on top of a 100m high kopje. 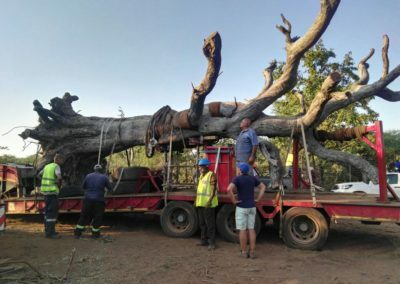 With the use of our 210T Erkin Knuckle Boom and various other pieces of heavy machinary, we successfully Trimmed, lifted and transported the tree from it’s original location about 30km away and then placed the tree without any damage. 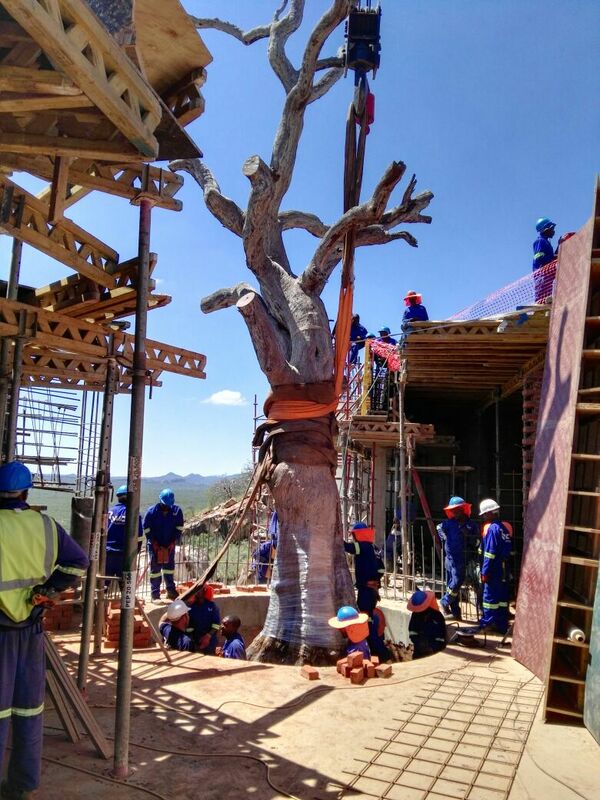 The instruction was that the tree is a piece of art and is not to be damaged.